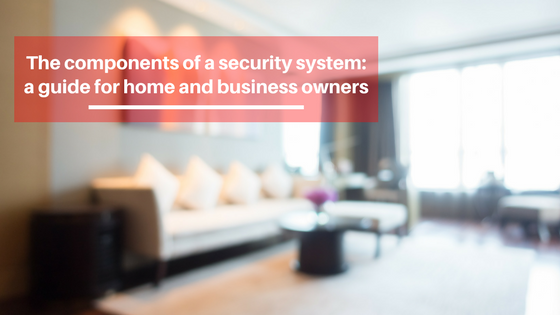 Many people consider security systems to be expensive, but it is even more expensive to not have one. The benefits include fire and burglary protection, lower insurance cost, peace of mind, security of lives or business equipment and much more. A good alarm system should also be able to detect potential danger and send out warnings for immediate emergency response. Passive Infrared detectors (PIR): These are also known as motion sensors. They are used to detect motion in a room where there should be no motion. It is advisable to place them away from objects that change temperature from time to time like furnace vents or wood stoves to avoid false alarms. Door/window reed switches: They are usually installed in the exterior part of doors and windows and are popular because of their ability to identify an intruder before he or she enters the protected premises. Roller shutter reed switches: These are burglar alarms known for the heavy-duty protection of roller shutter windows and doors. Glass break sensors: Locks and keys may keep your home safe from intruders, but it is necessary to have an advanced security measure in place to monitor window vibrations at day and night. Photoelectric beams: This is an effective long-range detection system that transmits an infrared or visible light beams across an area where these beams may be obstructed. The photoelectric beams provide long distance transmission up to 300 metres and only trigger alarms when all beams are simultaneously interrupted which goes a long way in reducing false alarms. Temperature sensors: These devices recognize both high and low severe temperature change in your home or business place and are designed to sound an alarm to your home security company when this occurs. For more information on security systems, visit www.redhandedsecurity.com.au.